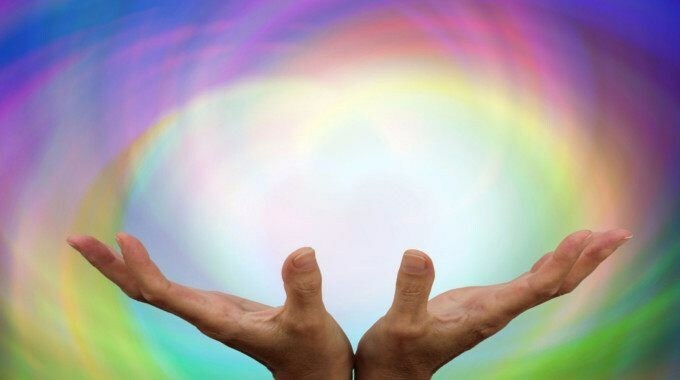 Energy healing: – A peaceful way to refresh your life. 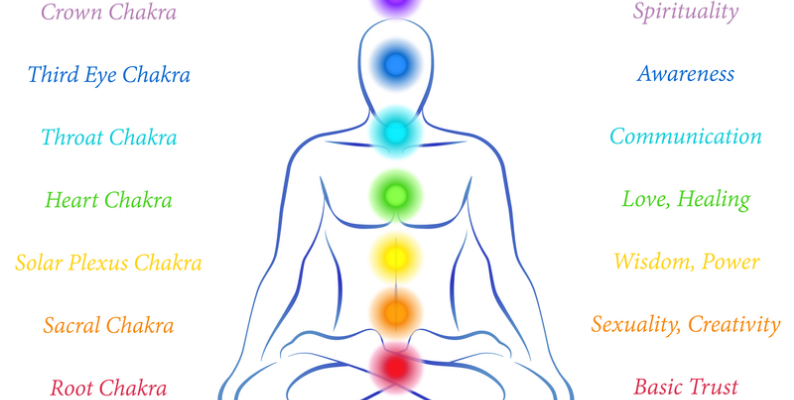 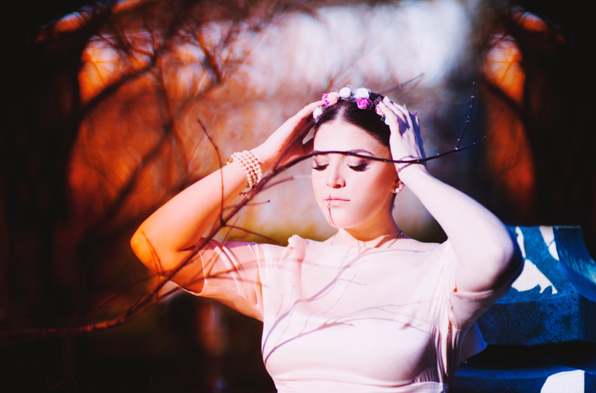 A guide for chakra healing beginners. 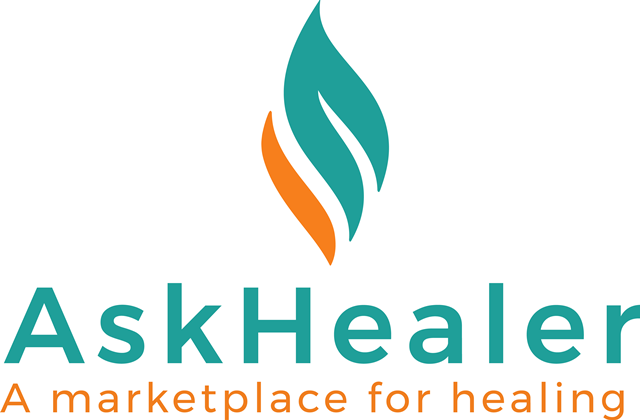 AskHealer.com is Onboarding Healers. Registrations Open for 1st time.